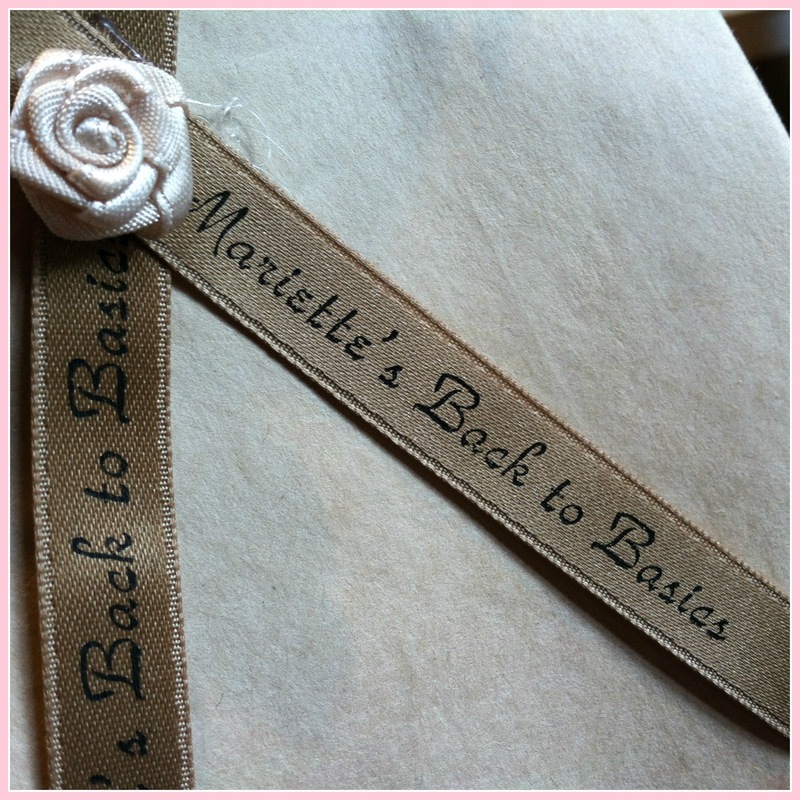 Last week I had the opportunity to meet the beautiful Mariette from Mariette's Back to Basics blog. She was on her way back from northern Michigan, and I was on my way up to a women's retreat in the Upper Peninsula of Michigan. We could have passed each other on I-75! I was able to meet her and her husband Pieter in their hotel for tea and cookies, and visit for a couple hours. She made me two bags of delicious, healthy homemade almond cookies. Look at her pretty ribbon . 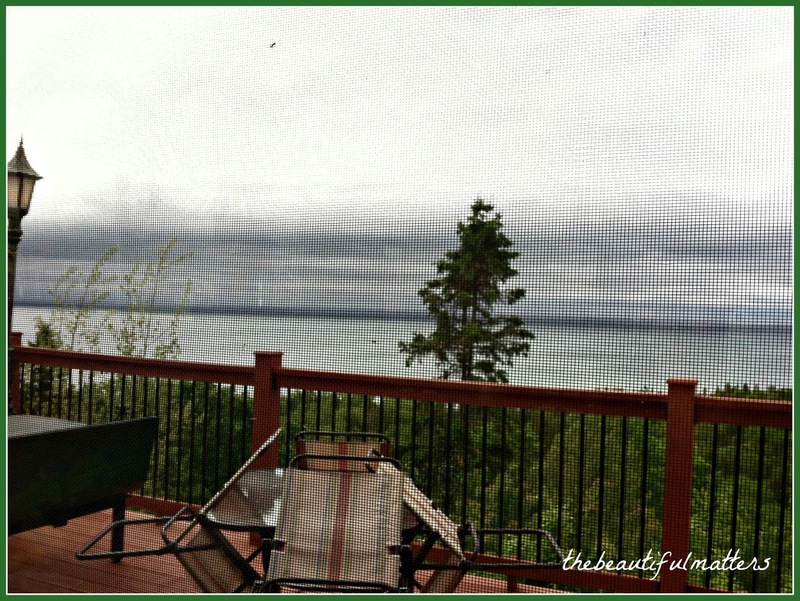 . .
After our visit, I headed up north to the retreat with a friend of mine who lives in northern Michigan. It was a refreshing getaway, spiritually and emotionally. I did indulge a little. On our way up to the retreat center we stopped along the northern shore of Lake Michigan, and had fresh Lake Superior whitefish. This was our view while eating . . .
Cloudy and cool. One night it got down to 38F. Glad I took my down vest. Yesterday, before I left, we went into the little town of Petosky (northern lower peninsula), and had a delicious lunch of soup and bread, and split this . . . It was delicious, and worth every single calorie. But today I am back home and back to my healthy eating plan. None too soon, let me tell you. So, this is the second blogger friend I've met IRL (in real life). Would love to have tea and cookies with each one of you. In the meantime, though, I'll enjoy our online friendships. OHHH!!! I'm envious! Wish I was there with you two beautiful ladies in blogland. You girls had great fun as I don't doubt indulging in tea with cake for a couple of treasured hours in such wonderful company. 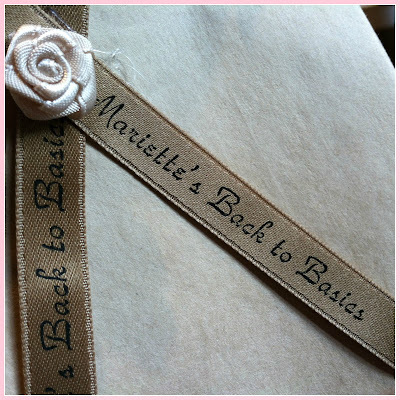 I love Mariette's personal ribbon, she is so delicate with her special things and details. Love you girls and I'm so happy you ladies got together for a bit. Meeting blogging buddies is a lot of fun! So glad that you gals had the opportunity! The little cheats that make life worth living...glad that you're enjoying them, too. How wonderful for you both, maybe one day... That lunch looked delicious, I am drooling! How nice that you met up with each other. It's a very special friendship we bloggers have. What a nice picture of you both. I would have enjoyed that lunch, too. One of my favorite. 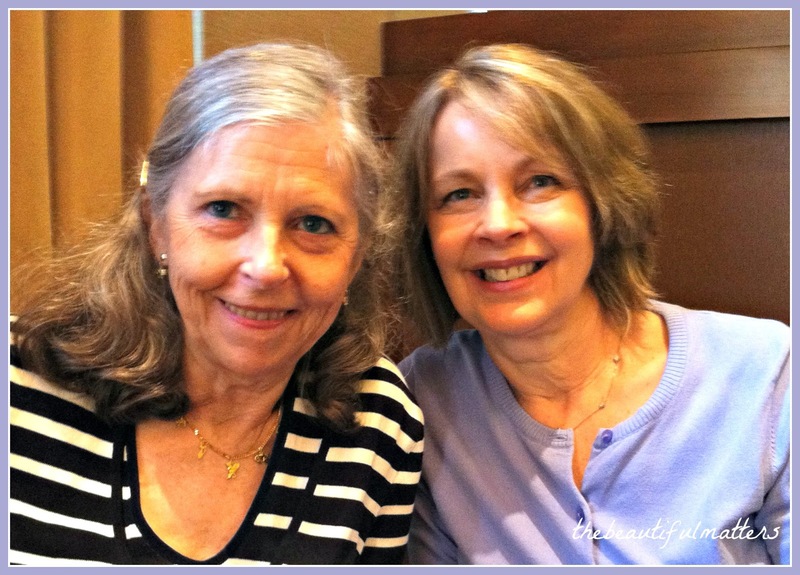 How lovely that you were able to get together with Mariette, Deborah! I's nice to meet blogger friends for tea. Your lunch looks delicious! Have a wonderful day. Your trip sounds great, and you rely enjoyed the whitefish and the luscious cake. Glad you got to meet your blogging friend, Deborah, and glad you got to attend the retreat. Sounds wonderful! Oh, I do wish we could too, Debbie! But with you WAY up there, and with me WAY over here on the southern Atlantic, I don't know when that'll happen :) That cake looks utterly fabulous. I could eat every morsel. Glad you had fun, got to relax, and got to make a new friend! Oh what fun to meet another blogging friend, Deborah!!! 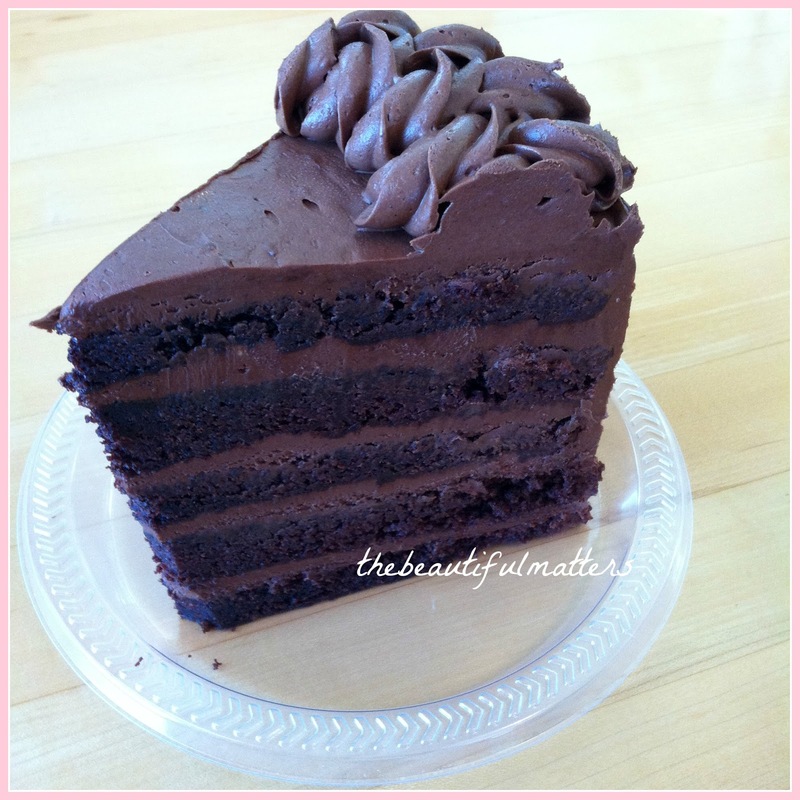 Your meal looks so good and the cake, yes, worth every calorie, and thankfully you split it! I'm sure the retreat was a wonderful spiritual getaway. 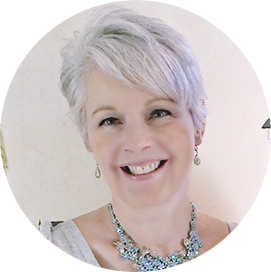 Wow I am amazed that you have already met with two blog buddies Deborah! That is so exciting and really nice and special. 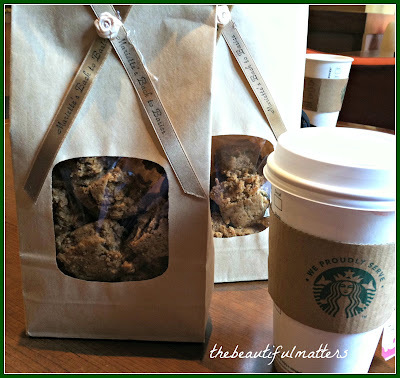 I love the bag of cookies! The food looks amazing too. Hope you have a nice end of the week. How wonderful you were able to meet! I'm kind of late dropping in here... It was such a lovely meeting over tea with you; we both enjoyed it very much and only regret that your husband could not have joined us. The weather did change and we were so fortunate for having had a warm and sunny day at Mackinac Island and even the day of your visit was a balmy one. But in Toronto the weather was a lot cooler too. We had bad luck yesterday with coming home from Detroit. Our flight from Atlanta to Savannah went wrong. The plane had to come from Alabama and due to severe weather conditions it first was delayed and than cancelled all together. We left 10 hours later and got home by 7:00 AM this morning! So I slept till about 2:00 PM and need still to adjust to the daytime routine. But nevertheless, our entire trip and visits was great! Hi Deborah, how nice you got to meet up with Mariette, It is always fun to visit with bloggers. I've met several and it is special. Your trip sounds wonderful. Glad you enjoyed a special time. I'm so glad you had this special time! 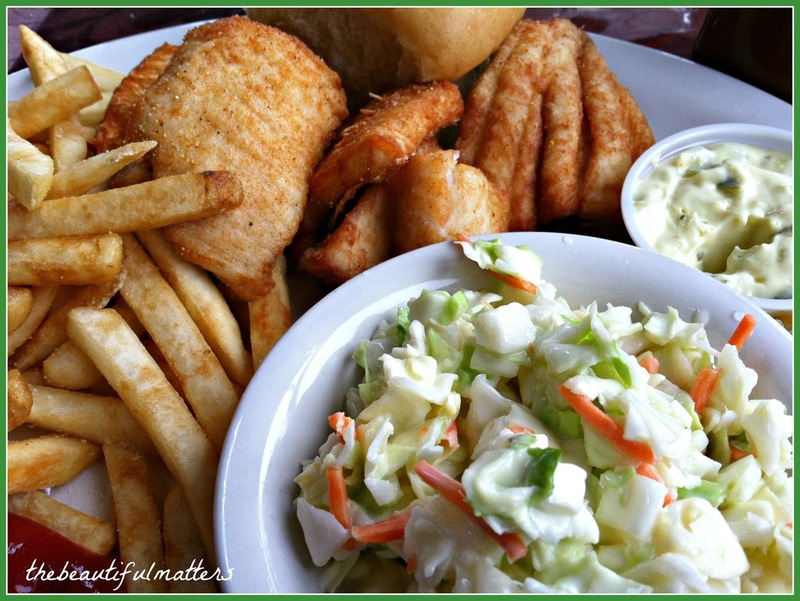 Wonderful company and lovely scenery--and great regional food! Deborah, I've often meant to ask you…The Beautiful Matters, is Matters a noun for you here, or a verb, or maybe both? Nice answer, Deborah! I'm not surprised you feel that way! May you have a beautiful weekend. Hugs! Well, Deborah, you've met a truly special lady. I envy you. Mariette and I have been blogger friends for quite a while, and I have thought many times how wonderful it would be to meet and spend time w/her and Pieter. I feel as if I know them so well. Lucky you!! I'm so glad for both of you. Well, I hope that if you are ever coming as far north in California as San Francisco, you will let me know....I have met one of my blogging friends so far, but I'm hoping to make more of those connections in the future. How fun that you got to spend the day with a fellow blogger! Looks like a wonderful time, good food and cake! Thanks so much for your recent visit to my blog and for the nice comment, I really appreciate it. What a good time you had , and what good food you had ! Even better , what good friends you met and fellowshipped with. 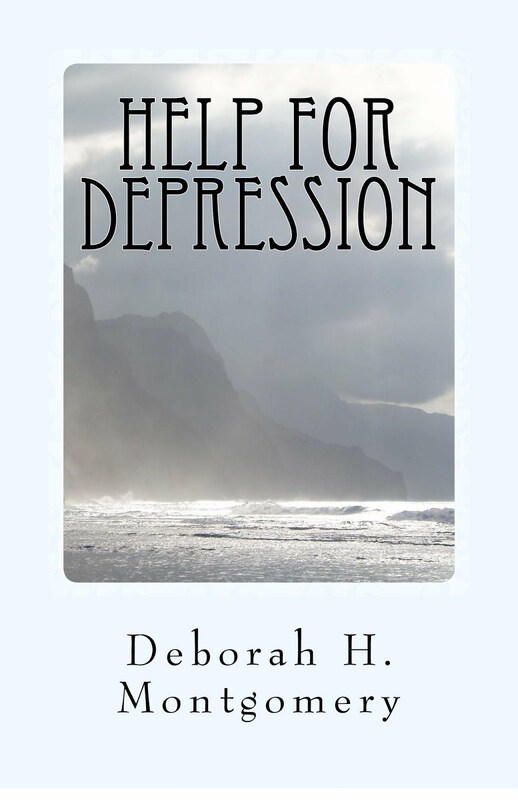 Hi Deborah, I only recently met Mariette and was thrilled tonight to read that you two met in person. What a fun time together! I've met 4 bloggers and it was like we had known each other forever! You both look beautiful.